Ocean Marine Group is based in the United Kingdom and we are a yacht charter agency that specialise in Bareboat, skippered and fully crewed yacht charters. The quality of your sailing holiday is very important to us and therefore we have chosen to represent only reputable charter operators that we believe provide the highest of standards in yachts and service. The destinations we offer have been carefully picked to give you a wide variety of cruising grounds in exceptionally beautiful locations around the world. 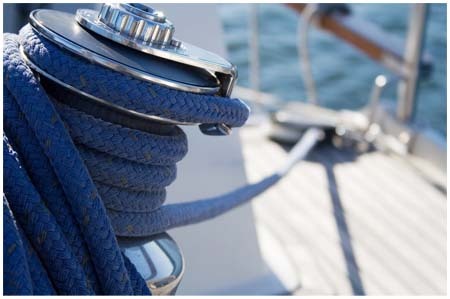 At Ocean Marine Group we pride ourselves on our outstanding customer service and knowledge of the charter and sailing industry. As an independent agency we are able to offer you impartial advice on yachts, destinations, travel arrangements and we will always find you the most competitive rates, giving you great value for your money. Whether you are looking for a monohull, catamaran, powercat or motoryacht, either Bareboat or skippered, we can cater for all of your requirements and our experienced staff are committed to ensuring that no detail is overlooked. 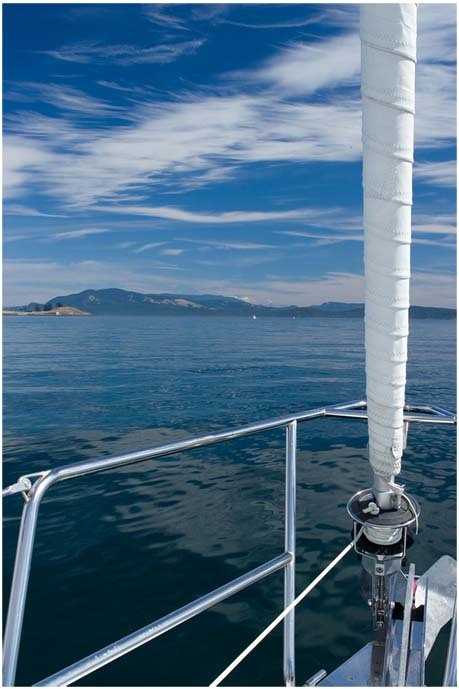 We understand that sailing should be safe as well as enjoyable and our trained staff will help you choose a destination that is suitable for your skill level to ensure you have a pleasant sailing experience. We pay particular attention to detail and will provide you with a personalized service that is tailored to meet all of your needs and offer you suggestions on how you can maximise your sailing adventure. Booking a holiday should be fun and hassle free, that is why at Ocean Marine Group we guide you through every stage of the booking procedure making it as simple and easy for you as possible. It does not cost you anything for our services. Booking through us you will benefit from our full holiday package service and impartial advice on yacht specifications and sailing destinations which will make a world of difference to the enjoyment of your yacht charter holiday. Booking with an agent that can negotiate the best deals for you from a selection of the best charter companies takes away all the hassle, and massively simplifies the process. In our hectic lives there is never enough time in the day to do everything we want to do and that is why we are happy to handle everything for you. We work in partnership with local businesses and airline operators so that we can help you arrange flights, hotel rooms, car hire, provisioning, excursions, diving trips or any other special requests you may have. Our commitment is to you, the customer. We will ensure you have the holiday of a lifetime and we know you’ll be glad you chose to book your yacht charter through Ocean Marine Group.